That is cool! It makes me feel old though because that phone looks rather modern to me compared to the ones I can remember using, lol. Later tonight, I will be leaving here (Virginia) for a week (at least). My hometown in the Appalachian Mountains of Kentucky is beckoning me. See you all when I return. Be well! i still can't imagine you, Mary, "sinning" or at least doing anything that I would consider "sin)! 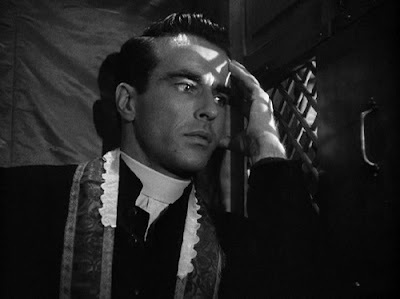 I think you invent "sins" just so you can justify going to confessional. Would that be a sin? Father Secondo can do that. Dramatic is his middle name, and of course he's contagious. Hope to see you and Howard soon Mary.